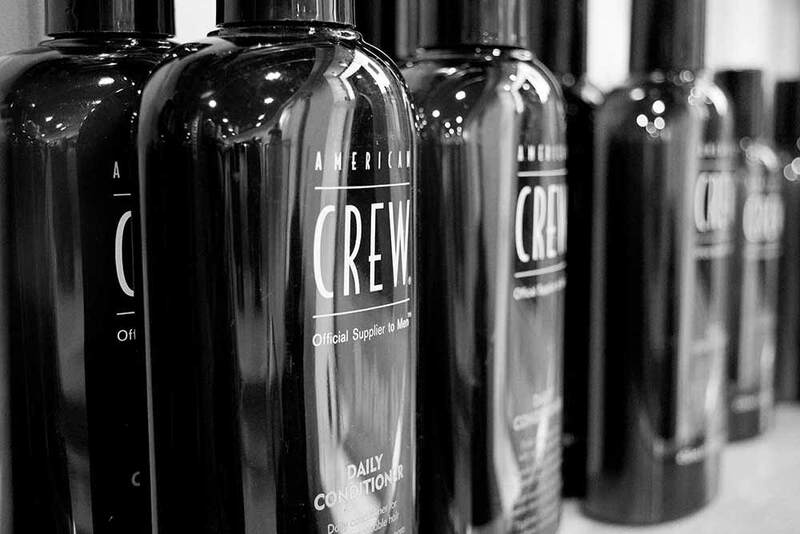 A cut at North For Men in Guiseley will give you a style that both lasts and grows out well too. 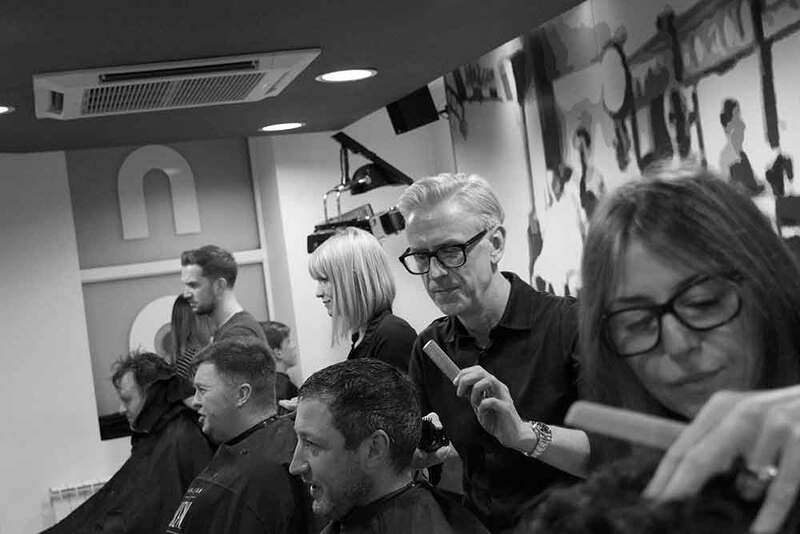 Whether you’re looking for something contemporary or traditional, our experienced stylists will listen to what you want and they’ll summon their expertise and create your perfect style. and the banter comes for free! Take a slice of our salon home to your bathroom.  Browse through the selection of award winning American Crew and cheekily named Muk products that keep us at the top of our game here in the barbers.